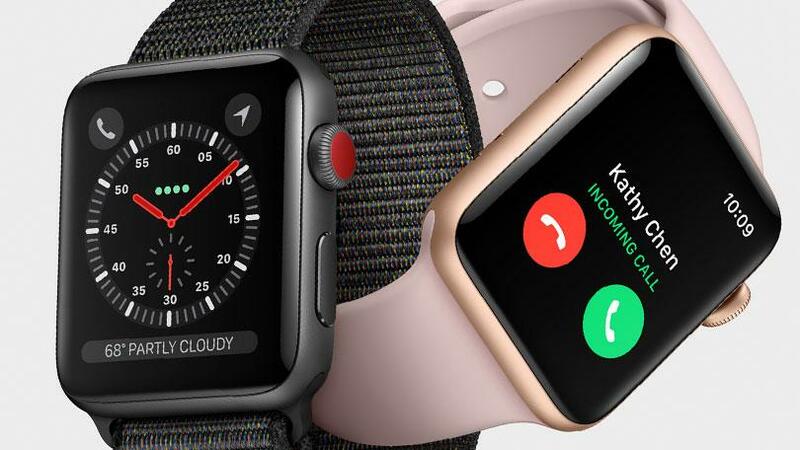 Many of the Apple Watch series owner including Apple watch series 3 are facing issue that the Apple watch has stopped receiving notifications and it’s not mirroring anything from the iPhone. You should always try to unpair and re-pair your Apple watch to iPhone in such cases. But many users reported that Pair and unpairing the watch does not seems to fix the issue. Please note that if you are using your iPhone, if is possible from settings that you won’t get notifications in the Apple Watch. If your iPhone is locked or in sleep mode, you will receive the notifications on your watch. Cover to Mute: it is recommended to turn off Cover to mute option: On the Apple Watch App on iPhone-> My Watch -> under the Sounds and Haptics section, you can find “Cover to Mute” option. Turn this option OFF. This could be a reason you are not receiving notification on Apple watch, turning this off should allow notification on Apple Watch. Wrist Detection : How notifications behave depends on the status of your devices and your settings. With Wrist Detection enabled, in order to bring notifications to your attention as soon as possible. So please turn this feature off from MyWatch settings and all notification should come to your Apple watch series 3.